Welcome to Rob's About Me Page. Hello people. Thank you for taking the time to visit my homepage. First,let me give you a bit information about myself. 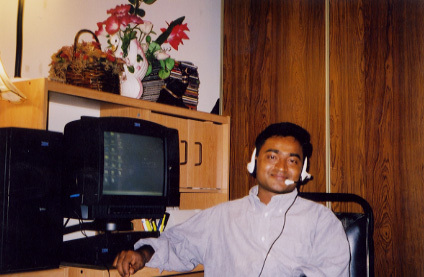 My name is Mohammed Abdur Rob and I live in Toronto, but I am originally from Bangladesh. 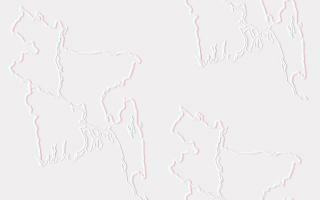 I love Khulna because that is my birth place. In Toronto,I am studying to become a computer programmer analyst. I have been in Toronto for about seven years. When I am not studying, I like to play with my computer and hang out with my friends.